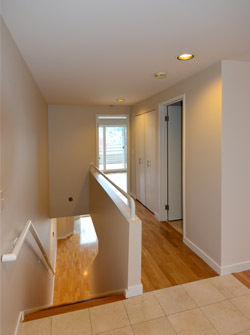 At Queen Anne Painting, we are proud to be your go-to specialists when it comes to condominium painting. 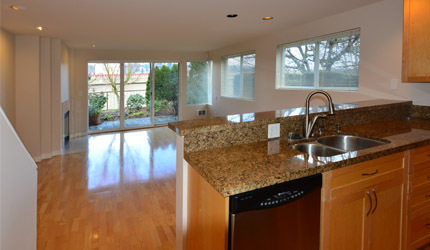 We will not only provide you with a beautiful paint job, we will also paint efficiently and as scheduled. We’re very experienced working within Home Owner Association rules and following the regulations. While this may be a deal breaker for some painting companies, we see it as an opportunity to demonstrate our dedication to excellence. We will complete your interior paint job per your specifications. You can expect more from us. It’s what customers have known for more than 40 years.